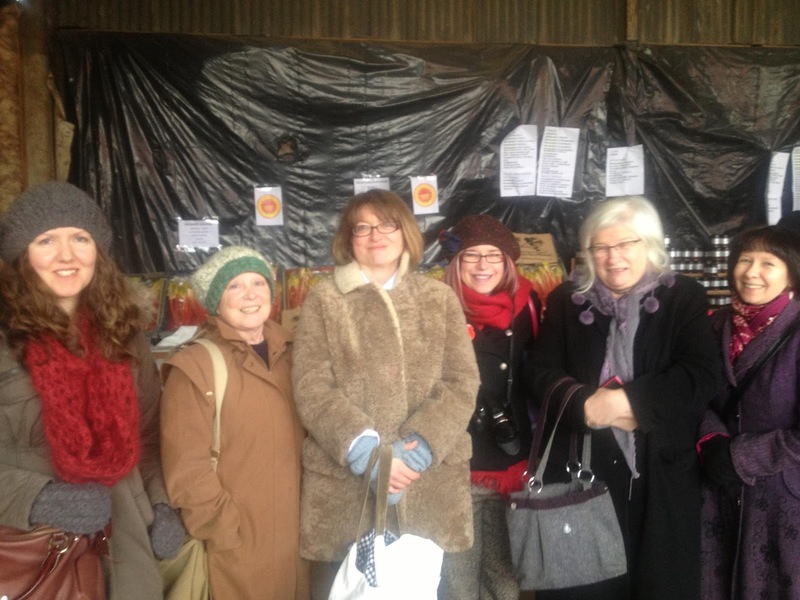 The Hebden Bridge WI rhubarb fan club. 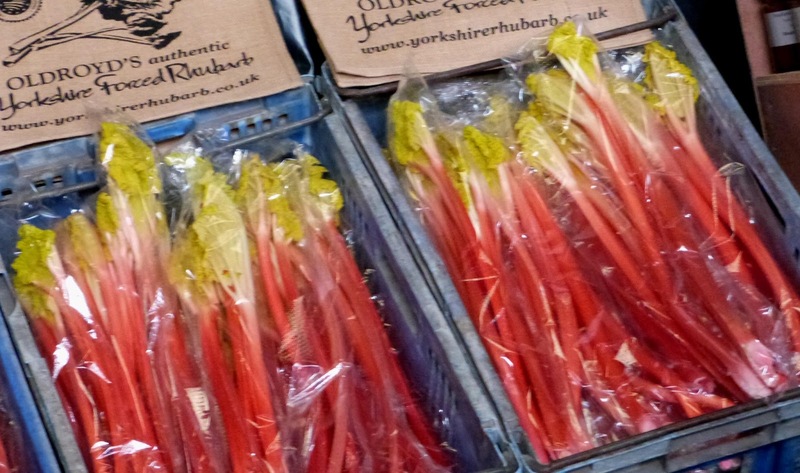 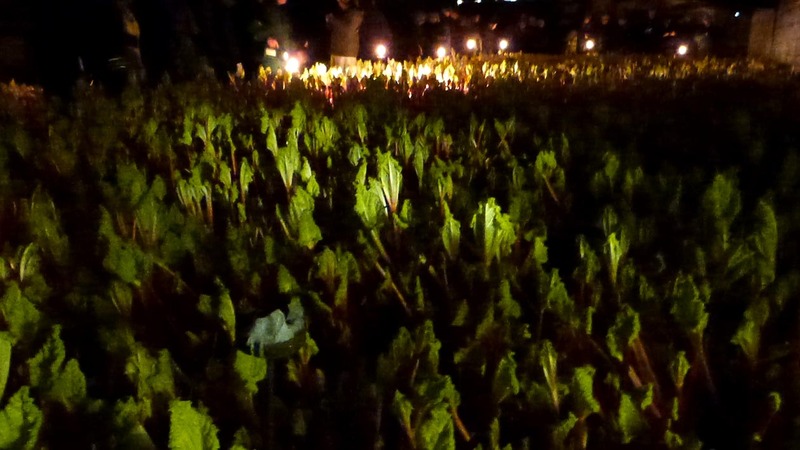 A group of intrepid Hebden Bridge WIers headed East to a land known as the Rhubarb Triangle. 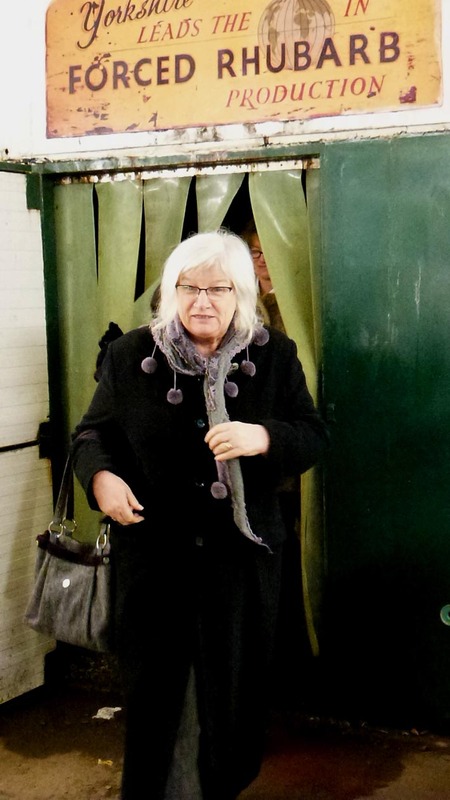 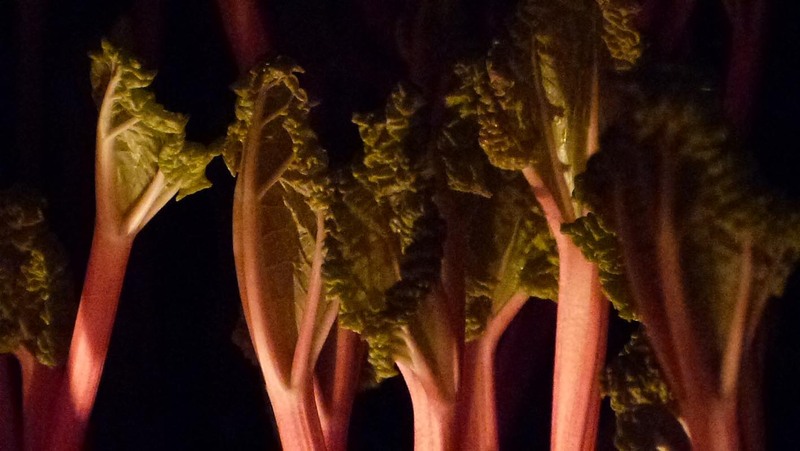 They returned with alcoholic recipes and tales of rhubarb thievery. 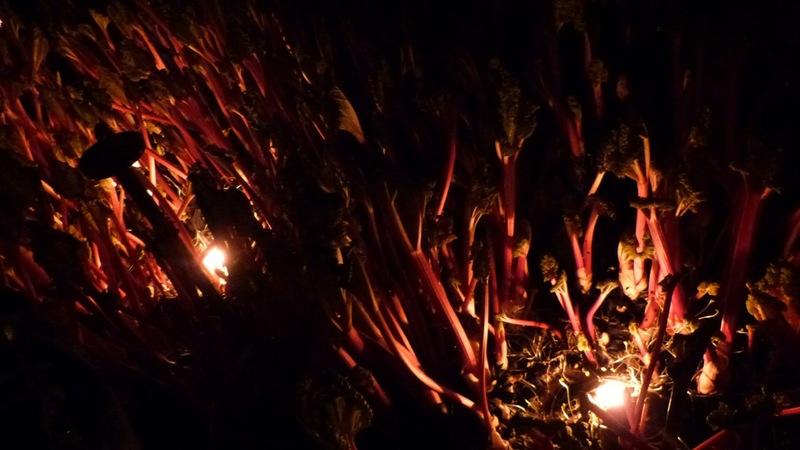 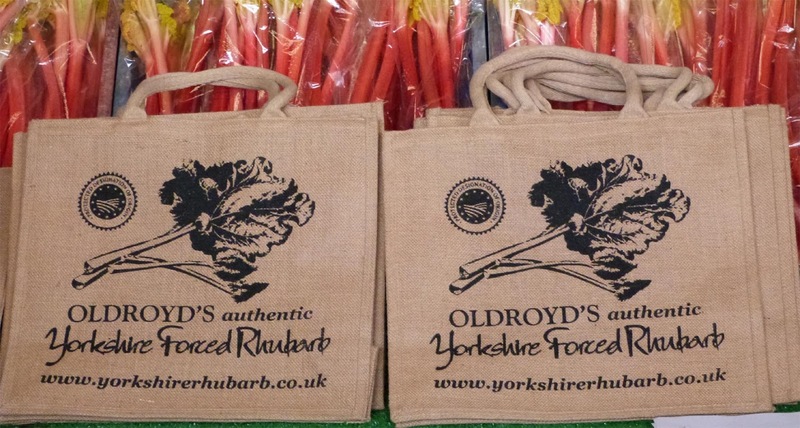 And, it seems, an obsession with rhubarb.